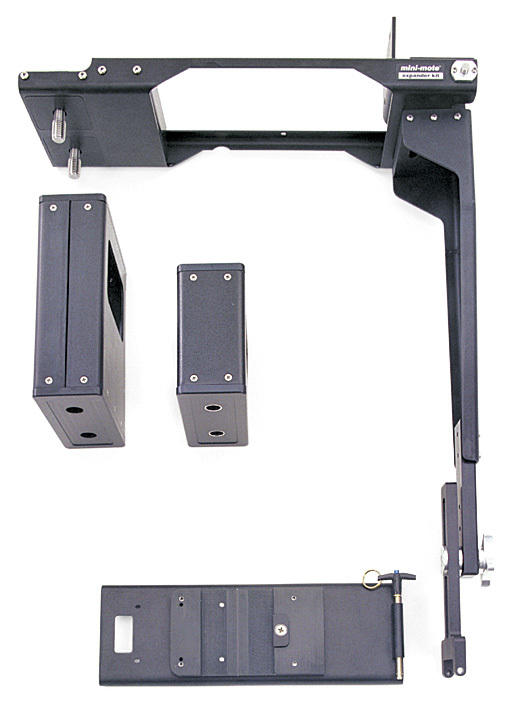 The Super MiniMote for Film is designed to be used with heavy camera packages up to 190 Lbs. 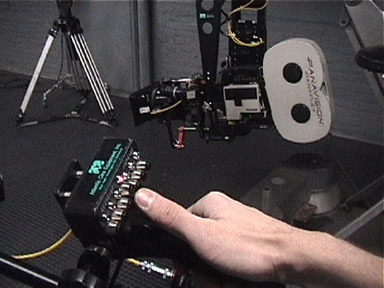 The Super MiniMote for film comes with two operating controls; a standard wheels block and an unique digital fluid head control. The two controls can be switched out in seconds. The encoded Cartoni Fluid head control, or the C.A.T. 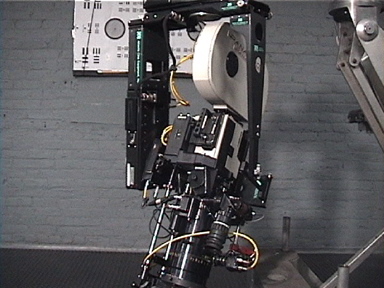 System (computer assisted tracking) produces extremely accurate head positioning. 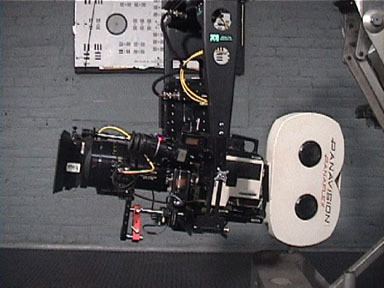 A multiply and divide feature allows the operator to increase or decrease pan and tilt movement by factors of 2x, 4x and 8x during the shot. 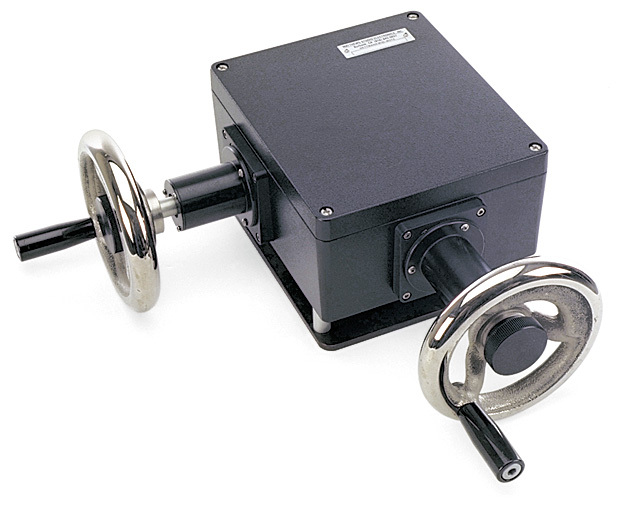 The wheels block can be operated analog or digital.System is provided with witness camera for lens monitoring.